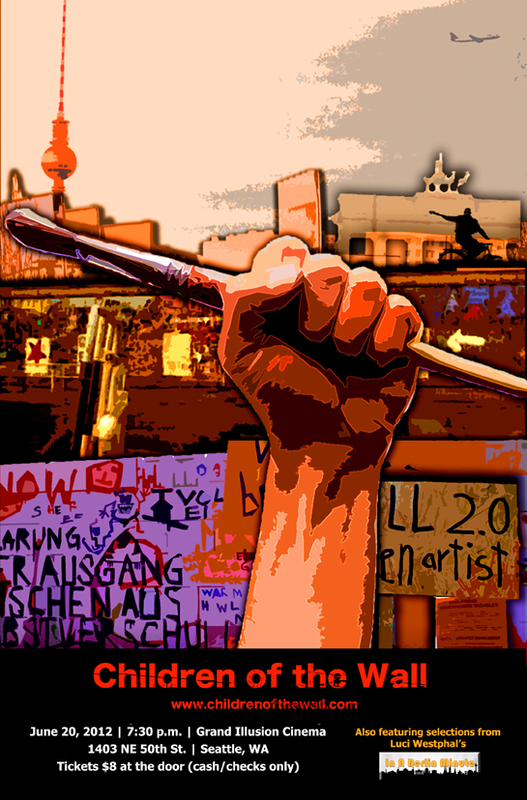 Children of the Wall will screen in Seattle on Wednesday, June 20, 2012 at 7:00 p.m. The screening will be at the beautiful historic theater, Grand Illusion Cinema, 1403 NE 50th St., Seattle. Tickets at the door ($8/general, $6/students and seniors).